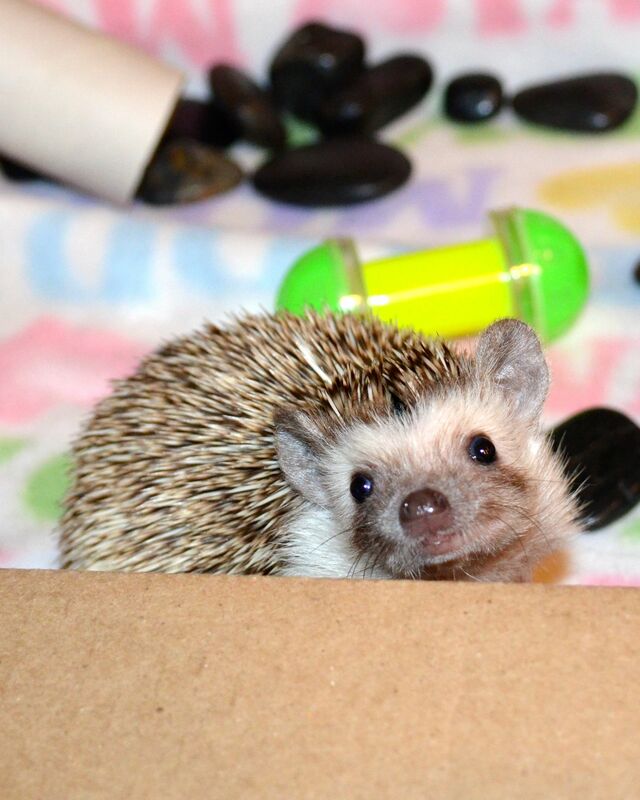 Princess placed in her playpen, peeking back. 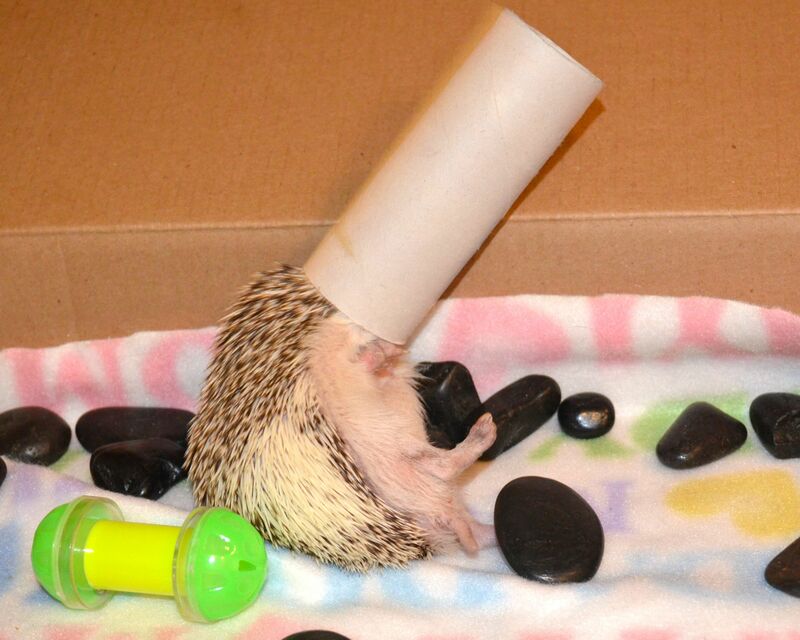 Tubing – a hedgehog’s favorite pastime. 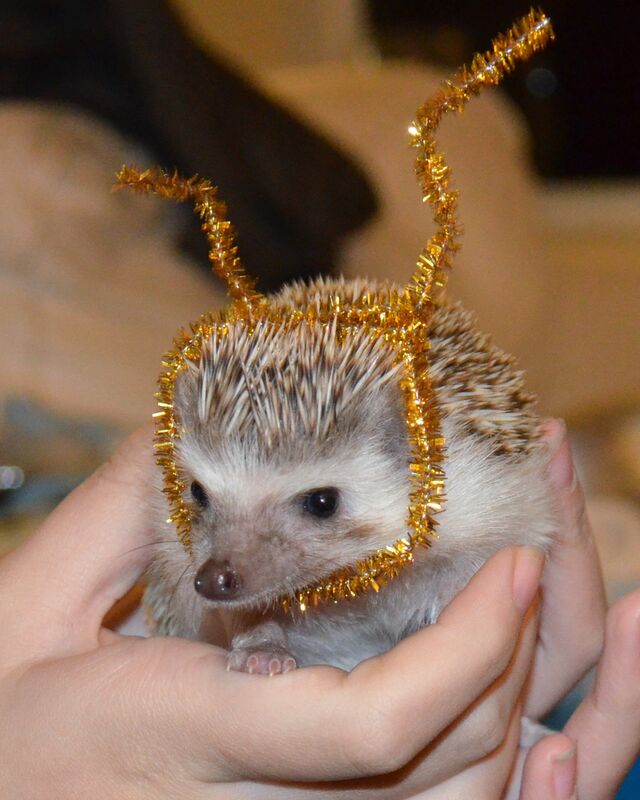 Christmas dress up time. Princess P. P. is a reindeer! 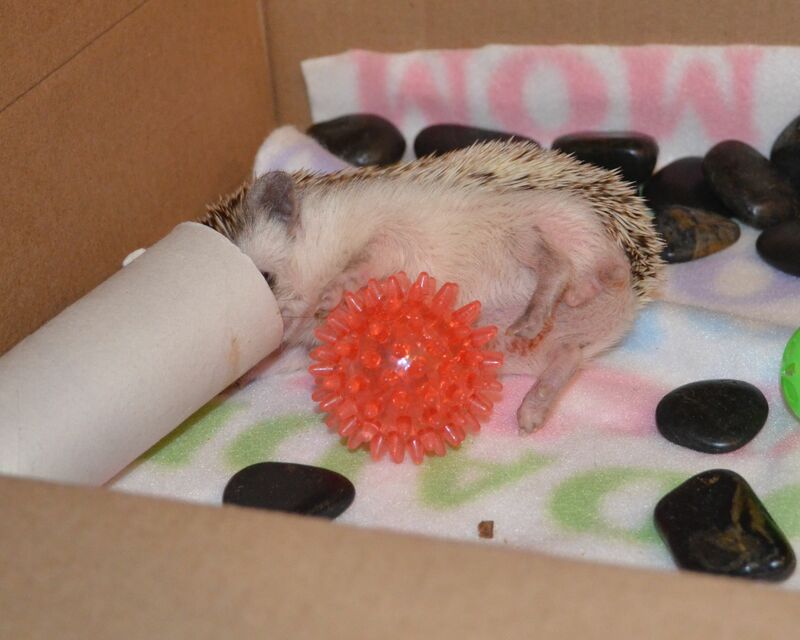 This entry was posted in Hedgehog and tagged African Pygmy Hedgehog, Blog, hedgehog, Penelope Pricklepants, playing, princess, reindeer, tubing. Bookmark the permalink. 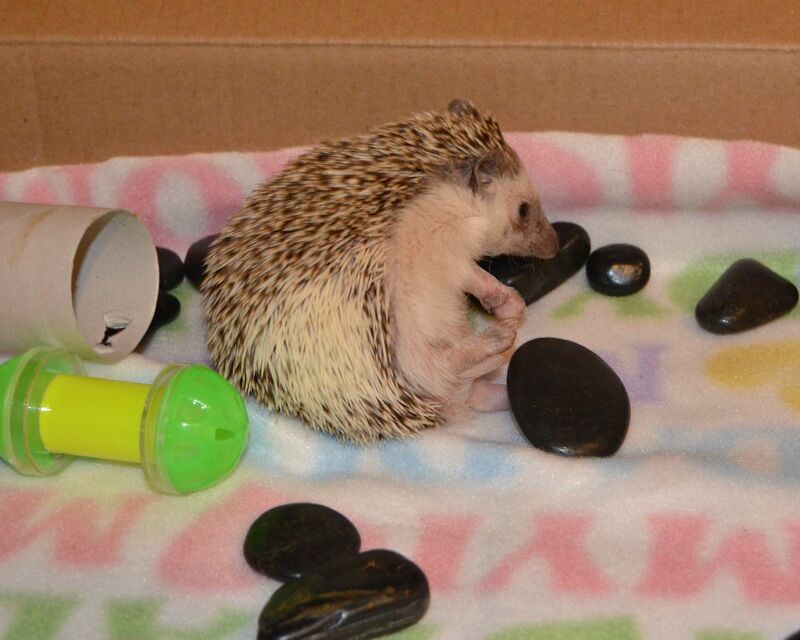 Oh my goodness you are the cutest hedgehog ever!